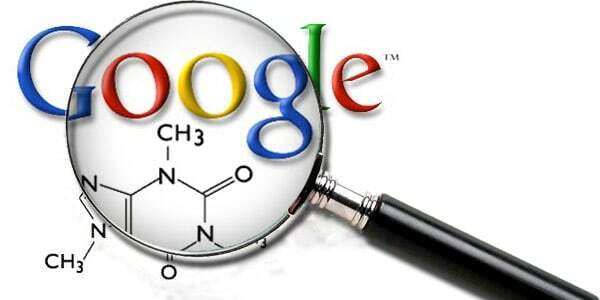 Analyzing keyword traffic of your blog or a website on daily basis is a really good habit. It would be great if you could do that on monthly and yearly basis (which is quite possible). 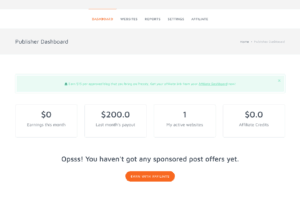 Analyzing your traffic can help you in many different ways, one of the greatest advantage is that it allow you to keep track of things that are happening around your blog. It also shows the trends for the important keywords that fetch traffic to your blog or website. 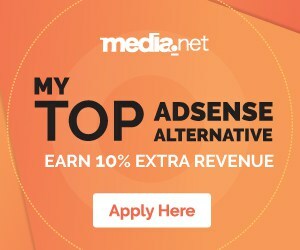 So, in this article, I’m gonna tell you, how you can compare the search engine keyword traffic generated by your blog on daily basis. STEP1: Login to your Google Analytics Account and click on the Account Name you want to track. 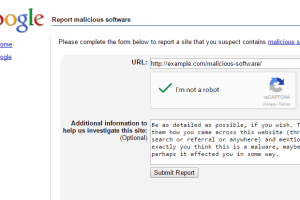 STEP2: Under website profiles page, click on View report. 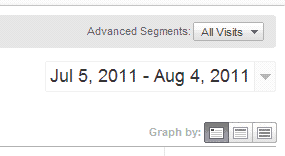 STEP3: Just below the right hand corner you should find monthly date range as shown in the following screenshot. Now, click on the small triangle. 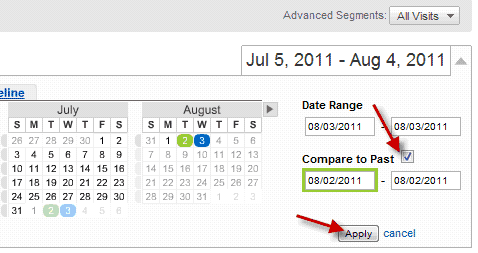 STEP4: Now, check the check box that says, “compare to past” and select the date ranges and click on apply. This should take you to a new dashboard. 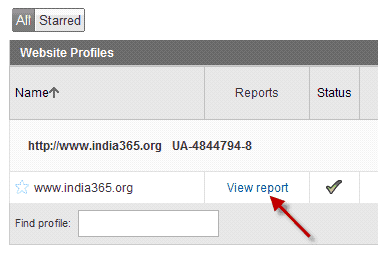 STEP5: On the new dashboard, look for “Traffic Source Overview” and click on “View Report”. STEP6: Now, scroll down the bottom to find “Top Traffic Sources”. Under that, you should find two sections. One is “Sources” the other is the “Keywords”. 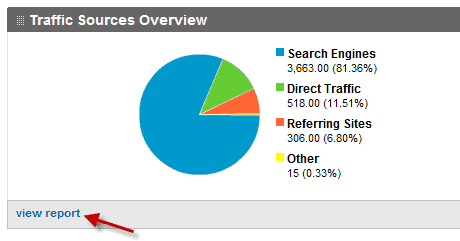 Scroll down to the end of the “Keywords” section and click on “view full report”. 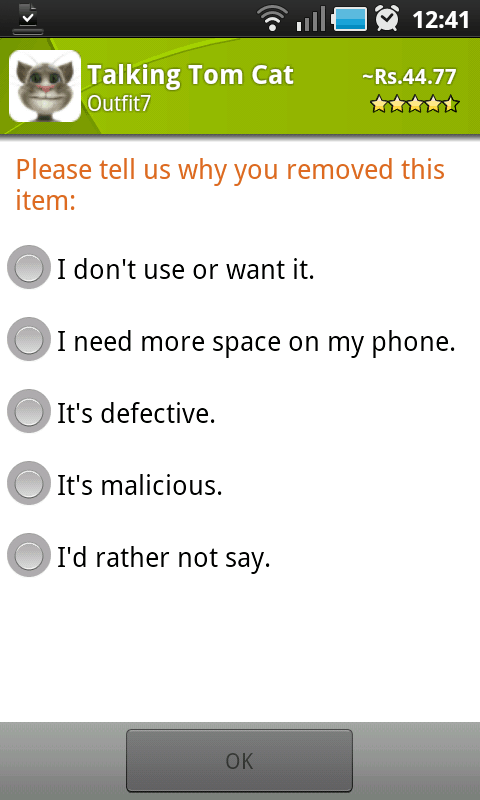 That’s all, you are done. You can now compare keyword traffic generated by search engines for your blog based on the dates you specified in the initial stages. A software engineer by profession and passionate blogger by interest. Works for a networking company in chennai and blogs for India 365, Video Inspiration and FIFA 17. 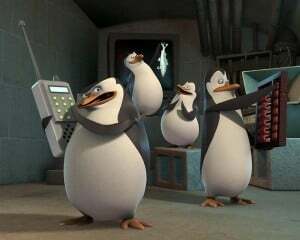 Google Penguin Update: How You Can Survive? This is a great guide in analyzing keyword traffic using google analytics. hi! 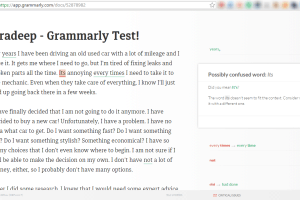 have you tried the A/B testing? Can you post something about like this one?  I'm subscribing to your blog..thanks! I don't know about this anylatics feature before . I am just going to check my anylatics account and how this feature is . Good post. Though I wonder in the analytics profile if it is possible to remove accounts that have given permission to access their stats. Do Edit option is shown, and I hope it's not the case of having to delete the whole account and start again. Probably one day this guide will come in handy to me. Thanks for the share!